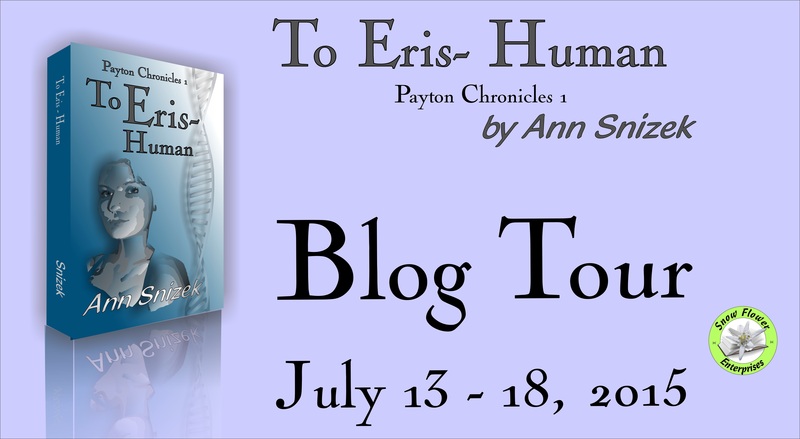 Sixteen-year-old Eris Payton has led a difficult life and struggles to reinvent herself. When she meets Nelson, her life changes in a way she would never imagine. Nelson needs Eris to follow him back to Downside before the epidemic gets worse, otherwise his brother will die. But he must convince her that he’s real and that her DNA holds the key in time to save his brother. How can he convince her to trust him? Facing truths that challenge everything she thought she knew, Eris discovers the hidden world of lucents and her own mysterious origins. 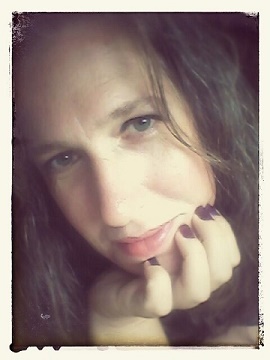 She finds herself and uncovers answers to questions she never thought to ask. “Oh, God. Please tell me you aren’t a ghost. I don’t want to be insane,” I said, “Or an alien. You aren’t an alien are you?” Near tears in my panic, I returned to my previously abandoned idea. And, I still couldn’t make myself run away from this guy. “No, I’m not a ghost or alien. I’m alive and just like you… only different.” He chuckled and some of the strain in his face faded. “You’re not crazy, Eris,” he said gently. 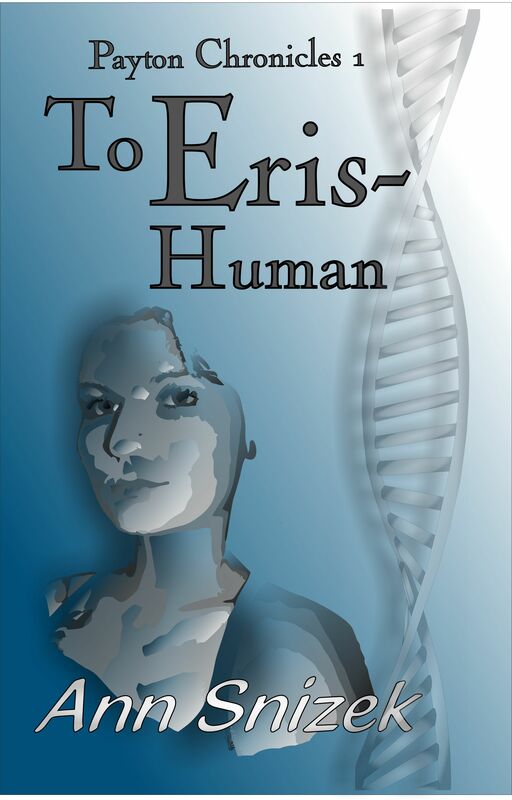 To Eris – Human by Ann Snizek was a fun read. I absolutely loved the title! I was hooked from the first page and didn’t want to put it down because I had to know what would happen next. Snizek has created an engaging world right alongside the human world. What I enjoyed most about the world was that it was on par with our world technologically. 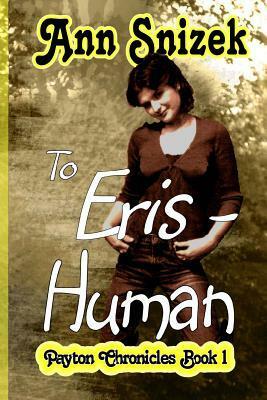 Eris was a wonderful character to read. She deals with abuse and being an outcast, but when her life changes drastically, Eris doesn’t just move on into a new world where she is suddenly happy and comfortable. She is plagued by doubts about herself, which I felt was realistic. The struggles that Eris and Nelson encounter internally give a lovely depth to this book. Since there is a book 2 coming, not everything is wrapped up completely by the end; however, I did feel this book wrapped up much of Eris’s story well. I look forward to the next book. 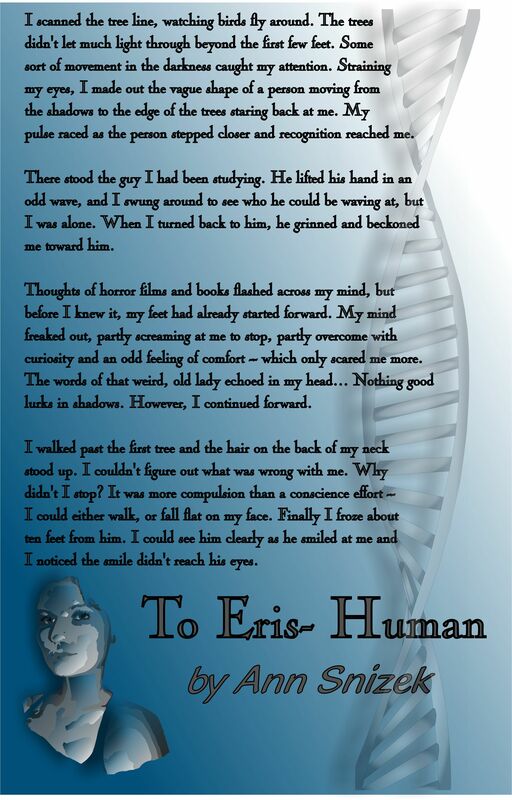 I enjoyed reading To Eris – Human, and I would highly recommend reading it. Originally from Vermont, Ann now lives in Virginia with her husband. 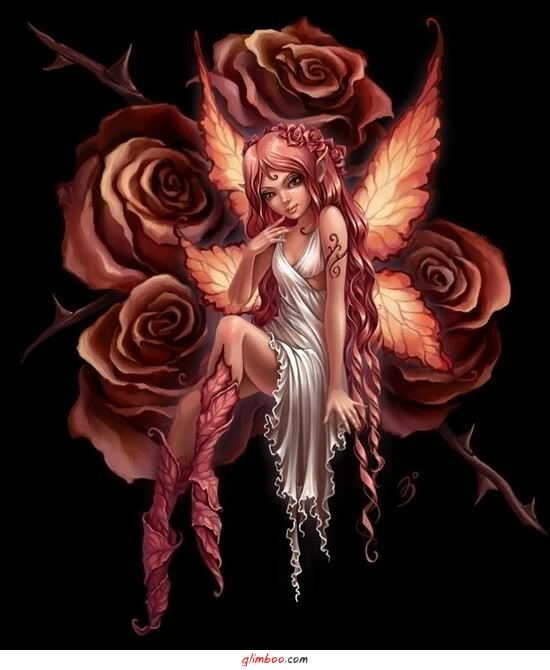 She enjoys exploring nature and the freedom to pursue the dreams of her imagination through writing. Her love of books from childhood continues today as she nurtures that love others — always encouraging their imaginations. Along with writing books Ann actively participates in the community, fighting illiteracy with the founding and facilitating of a creative writing club and volunteering as a certified ProLiteracy tutor at her local adult learning center. She also serves on the advisory board, marketing committee, and the committee for their used book store. Struggling with disabilities of her own, she knows the thrill of triumphing over adversities. Her dry, sarcastic, and often corny wit finds its way into her writing where she pulls from life’s experiences for inspiration… always sharing, growing, and learning. Snow Flower Enterprises for events, tours, and merchandise.